Please reach out with any questions or issues. We will get back to you as quickly as we can. 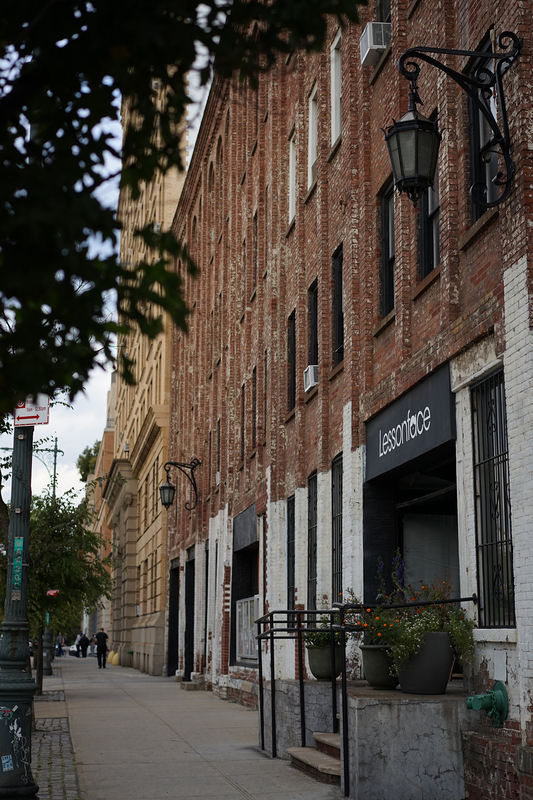 The Lessonface office and studio is in the Westbeth Artists Community in the far West Village of Manhattan, on West St between Bank and Bethune St.